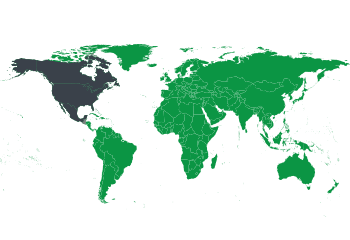 We can pick up your items from your business or residence in all 50 states, including Hawaii, and we can ship it to any U.S. destination. We also offer white glove inside delivery, here we bring your valuables into your home or office, unpack and place them exactly where you want them. Then we remove all debris so it looks like we were never there. We also provide insurance during shipping if needed. We understand that international shipping has more uncertainties, which can make the process overwhelming. 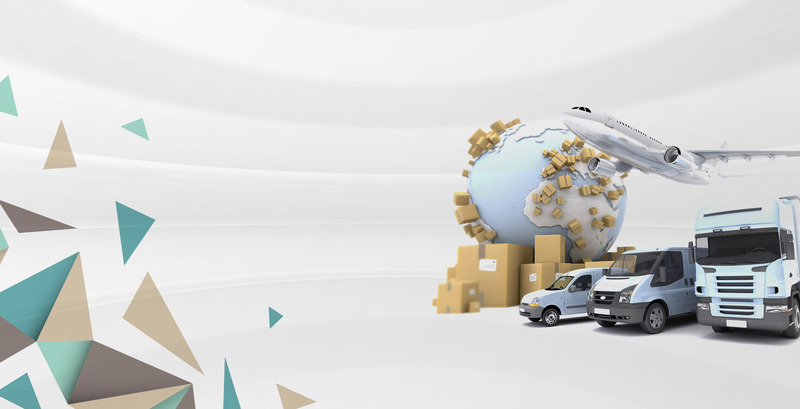 We are with you every step of the way to assure you that your items reach there destination. We take our time to explain everything and make sure you understand what’s happening. We can pick up your valuables in any of the 50 states (including Hawaii) and ship it to just about any country in the world. We provide custom clearance, door to door delivery and unpacking. Insurance is available during the shipping. 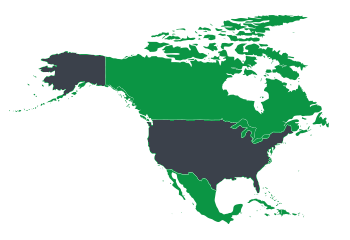 We can pick up your items in any of the 50 states (including Hawaii) and ship to anywhere in Canada or Mexico. Custom clearance, door to door delivery and unpacking are available. We also provide insurance during shipping if nedded. 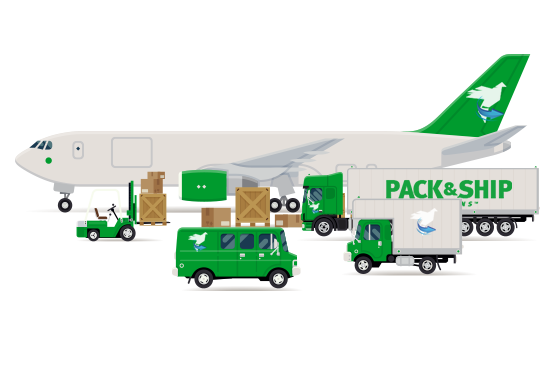 Reliable, packing and Logistic Company.